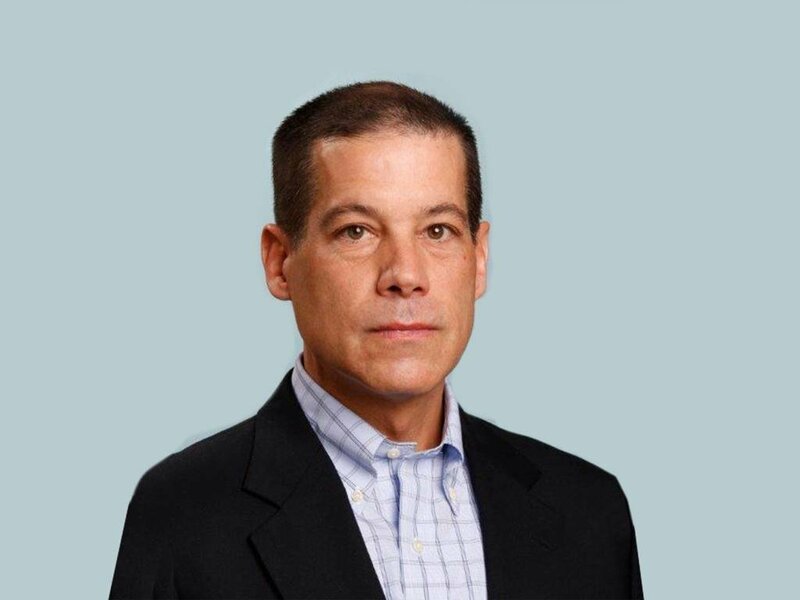 Stephen Basso joined QCI in January of 2018 as VP of Finance, bringing a track record of more than 25 years of finance experience in both the Financial Services and Life Sciences Industries, and is currently a member of the the Senior Leadership team of Inozyme Pharma as Vice President of Finance. Prior to joining Inozyme, Stephen served as Vice President of Corporate Finance at Alexion Pharmaceuticals, where he built and lead the corporate Finance function and established the organizations global Financial Planning & Analysis team. During his tenure, the organization commercialized three products (Soliris, Strensig, and Kanuma) across a 50-country commercial platform. Additionally, Mr. Basso has held multiple leadership roles at Pfizer, where he lead the R&D integration of Pharmacia, combining the R&D product portfolios and global development infrastructure. Mr. Basso earned a B.S. in business from Providence College and a M.B.A. from Boston College.